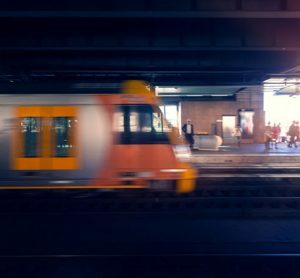 While the conversation continues around what the Internet of Things (IoT) can offer us in our homes and workplaces, we can’t ignore the tremendous impact it is set to have on our transportation network either. We are all well aware that today’s transport system is prone to error and unreliability. There are regular delays on roads, caused by accidents, breakdowns and roadworks. If there’s a fault on the public transport network, havoc is caused for commuters – just look at the chaos that ensued summer 2018 with Northern Rail. 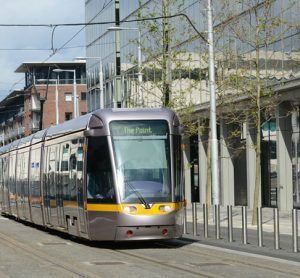 By using IoT technology however, the future of transport looks frictionless. It will provide our autonomous vehicles with connectivity, offering passengers visibility and an all-round improved travel experience. In the process, we’ll also be able to minimise our impact on the environment. There’s still some work that needs to be done before we can get to the point where we enjoy a safe and seamless driverless experience with IoT. But the possibilities and advantages for the future seem endless. 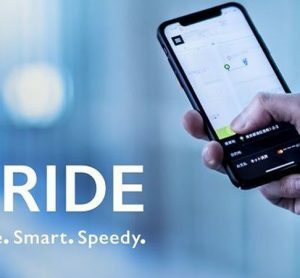 Ultimately in larger urban areas, embracing the concept of Mobility-as-a-Service (MaaS), where all our transport services are interlinked and available on demand, is what will ensure a smooth-running network. IoT connections between different modes of transport will enable journeys to be personalised. On-board sensors mean quick updates on scheduled arrival and departure times can be received, and when these are wirelessly connected to phones, an app should have the ability to track vehicle progress. If there’s a traffic jam in a certain area, this can be seen ahead of time and an alternative route calculated. 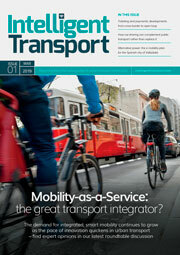 Taxis are playing their part in setting up these early collaborations between transport partners. With their tracking technology, taxi firms can communicate with car rental and car-sharing companies to optimise services such as pickups and drop offs. Customers will be able to view and pay for their entire journey in one go, keeping costs down and saving time. Therefore, if a person travelling for business is stepping off a flight and needs to get to a meeting during rush-hour, they’ll know there is a vehicle available to get there and back. Taxi firms, with the technology they are using to get us from A to B, are laying the groundwork for the transport system of the future. As hundreds of cars might operate within a single firm, taxis cover a huge proportion of the roads. Millions of individual trips take place worldwide each day, many of which are being logged using tools such as automated booking and dispatch systems. 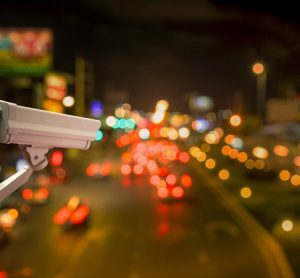 Using the data captured, the intelligence required to better navigate around congested urban areas is available. With detailed information on roads and passenger habits, the self-driving vehicles that are set to become commonplace in 20 years’ time – whether a privately-owned car or publicly-owned bus – will be easier and safer to use. Who else stands to gain from taxi data? Alongside the benefits for the public, the complete source of data which taxi firms provide is advantageous for OEMs. They are using the insights gained when manufacturing parts to be fitted in self-driving vehicles – making sure essential features are included for safety and connectivity. Smart city planners are likewise reaping the benefits from using taxi data. It’s helping them to make more informed decisions when mapping out routes through the cities of the future and structuring transport infrastructure. There’s no doubt that the future of mobility is exciting, and that data is a key part of the puzzle as we start to put plans in place. 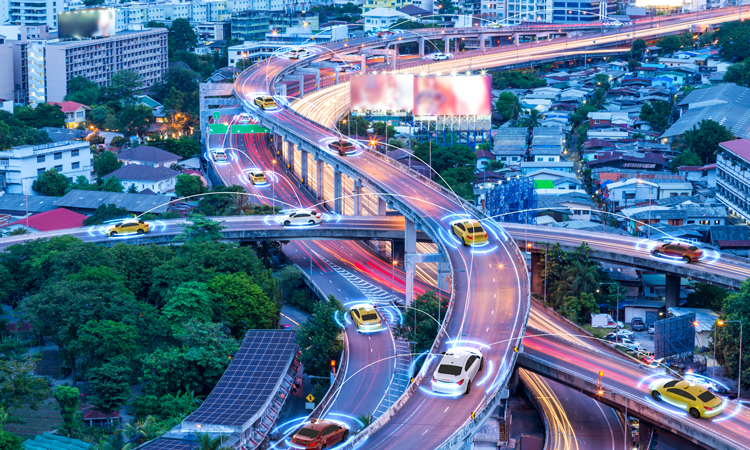 Once we have the right tools to connect our technologies, such as a strong 5G network, then we all stand to gain from the rich source of information that taxis currently provide. Safa Alkateb was appointed CEO of Autocab in 2012 and brings over 23 years of experience in the communications industry. 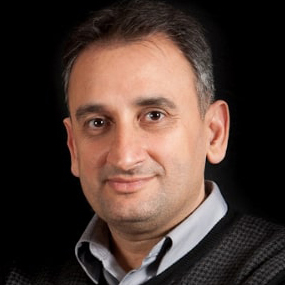 Prior to Autocab, Alkateb was the Founder and President of Parallogic Corporation, a multi-core software development company which was acquired by Cavium Networks.